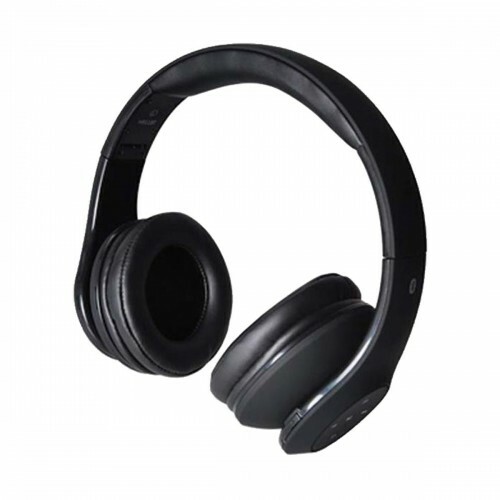 The Havit HV-H2558BT stereo wireless Headphone having the Impedance of 32ohm and frequency of 20Hz-20kHz. This very light weight of 135gm headphone has 106dB of Sensitivity. Its Bluetooth Version 2.0 interface can cover up to 10 meters of distance. This headphone with quality microphone has special price for the market of Dhaka, Chattagram, Rangpur, Khulna & Sylhet. Enjoy EMI and online shopping at Star Tech for your convenience. Order now to have the delivery at any place inside Bangladesh.